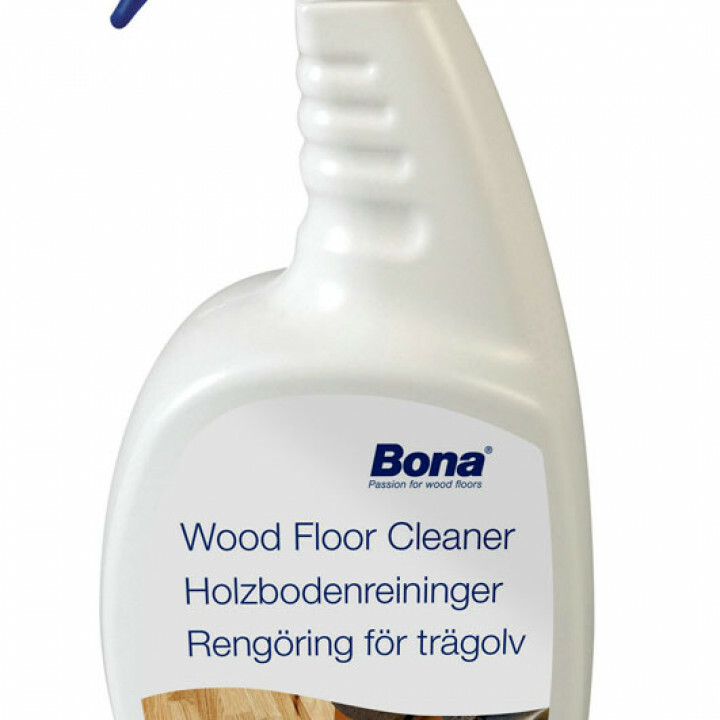 Specially formulated for sealed wooden floors, this is a very convenient, ready to use, pH neutral spray-on cleaner. 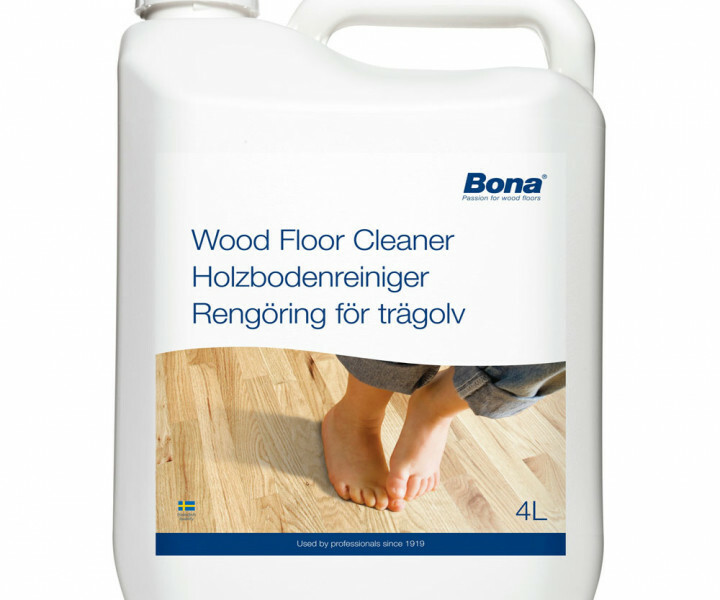 It can be used on lacquered, oiled or hard waxed oiled wooden floors and even other hard flooring such as laminate, tile or stone surfaces.  The special non smear formulation leaves no build up of sticky residue whilst effectively cleaning the toughest of dirt and grime. 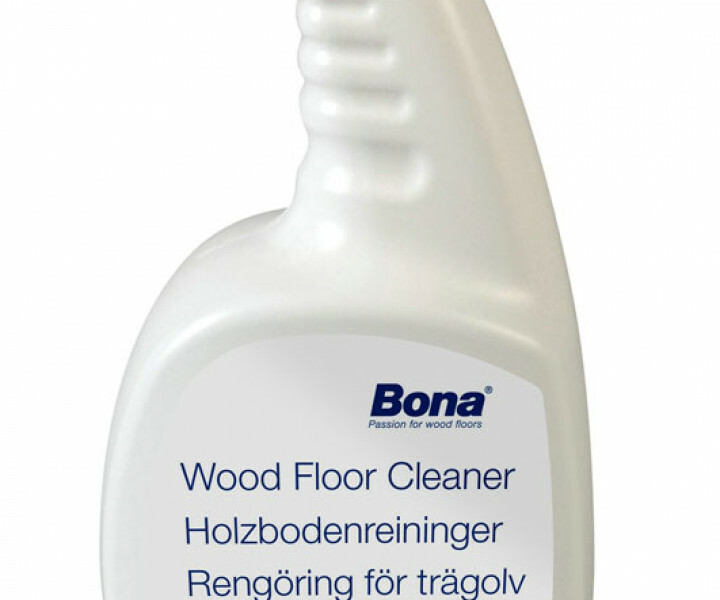 Bona Care Floor Cleaner effectively removes stains and dirt, leaving no dulling residue and is specially formulated for cleaning all types of wood floors with a clear unwaxed finish, including all pre-finished floors. 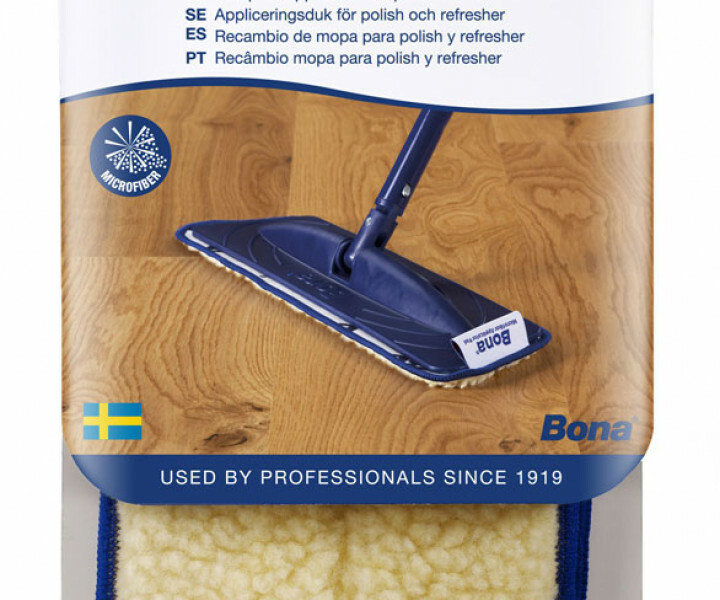 Bona Care Floor Cleaner is ready to use as packaged, no need for buckets and the chore of mixing correct quantities with water. 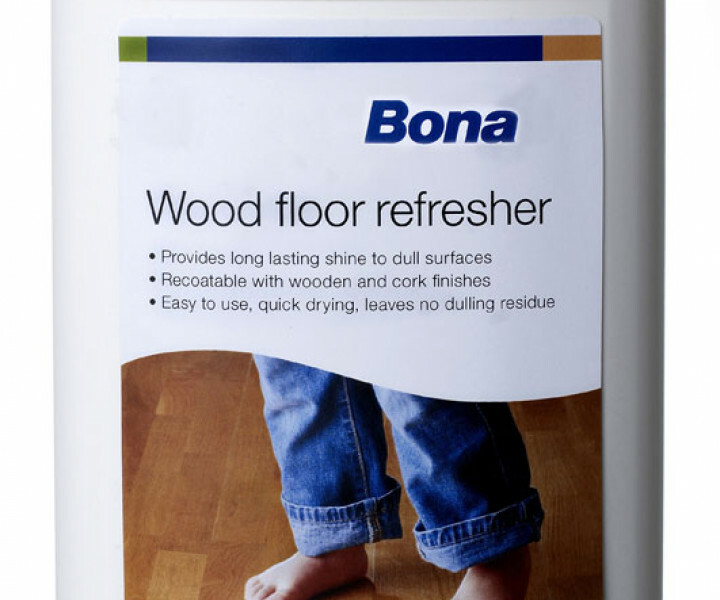 For floor professionals and those with a keen eye on the economics it is also provided in a 4 Litre refill tub.